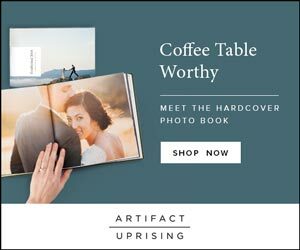 This week I'm loving this spectacular invitation, some gorgeous momentos from our big day, and the surprise I have planned for John this weekend! What are you loving this week? The Bronx Zoo was a favorite when I was a kid, and I adore this chic wedding held there almost as much as the hours spent with the giraffes. A charming Central Park elopement. Serena & Lily's new line for Paperless Post is perfect for summer soirées. Smitten with this Hudson Valley wedding. 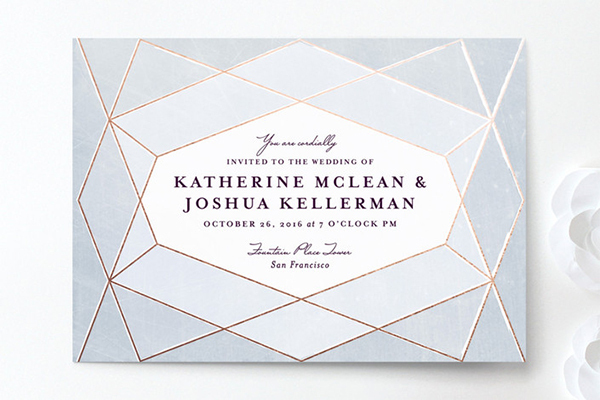 Abstract Jewel invitation by Rebecca Bowen for Minted.